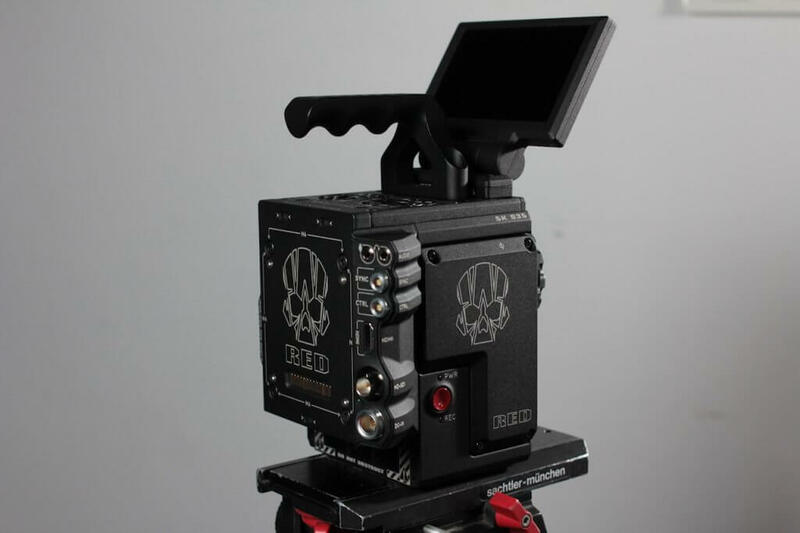 Rent this RED Gemini camera before August 31, 2019 and we'll throw in our Cinema Package and Production Insurance for FREE (a $355 value!). 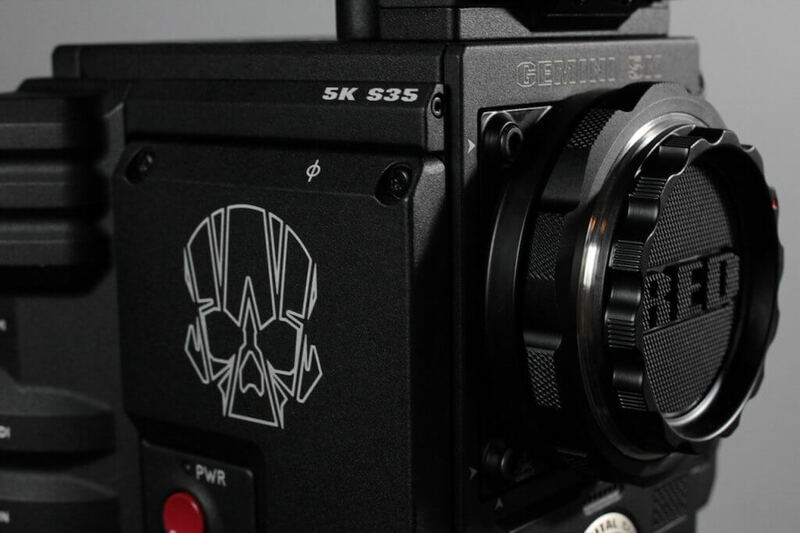 The Red Gemini has a Super 35mm 5K sensor, with 16.5 stops of dynamic range, and up to 120fps in 5K (2.4.1) and 300fps in 2K (2.4.1), plus the ability to output simultaneous R3D and ProRes video files. With technology developed for NASA space photography, the Gemini has a dual sensitivity mode with two native ISO settings at 800 and 3200 in very low light situations. This is an incredible tool allowing filmmakers to capture detail in scenes that would not be possible on most other cameras.